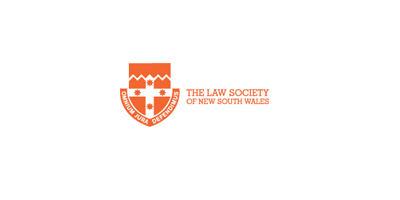 Sewell & Kettle Lawyers are members of the Law Society of NSW. 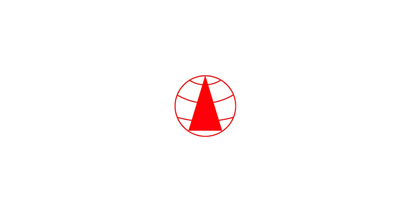 The firm principal has participated as a policy-maker in the Business Law Committee. The firm has also contributed articles to the Law Society Journal and given seminars to educate members on insolvency law and practice. 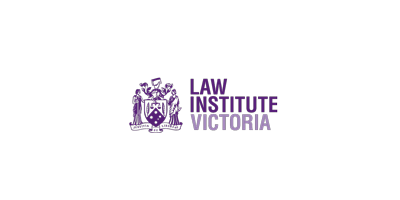 Sewell & Kettle Lawyers are members of the Law Institute of Victoria. The firm has given seminars in Victoria on the topics of insolvency reform and the Personal Property Securities Act. 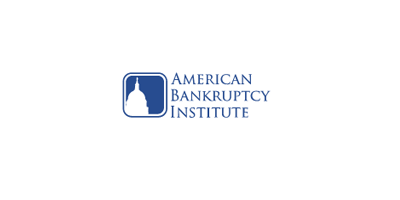 The firm principal is a member of the American Bankruptcy Institute. In 2017 Ben Sewell was invited to join the International Committee of the ABI and is currently the Member Relations Director for the International Committee. 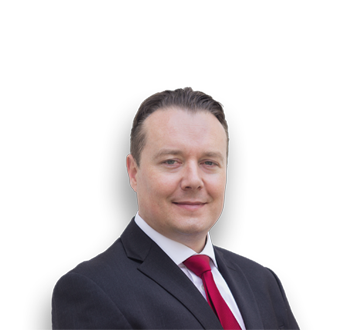 It is a special area of interest for Ben to assist American law firms and American residents with their investments and dealings in Australia. 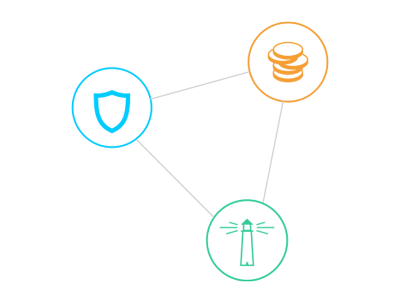 Sewell & Kettle Lawyers are a member of INSOL International and it participates in the world-wide federation of national associations for accountants and lawyers who specialise in turnaround and insolvency. It is a special area of interest for the firm to represent Australians regarding their investments and dealings in offshore jurisdictions including Cayman Islands, British Virgin Islands, Bermuda, Belize, the Channel Islands, Guernsey, Jersey and Panama.